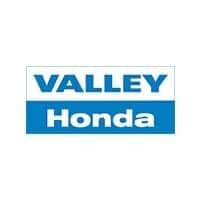 Honda regularly creates videos to provide information to customers about sales, specials, technology, vehicles and more. These videos can be humorous, informational or even inspiring. 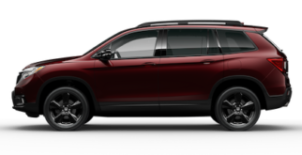 Take a look at a few of our favorites below, as well as a video or two about our dealership.